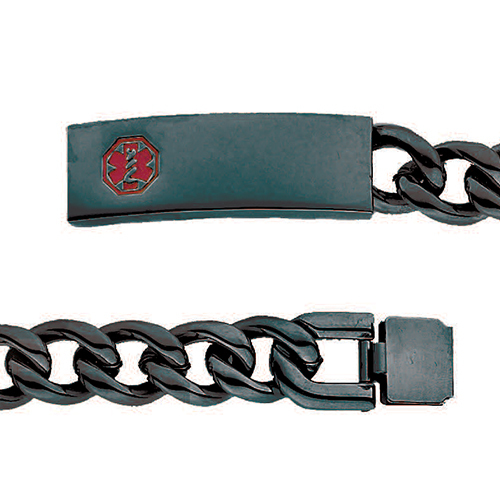 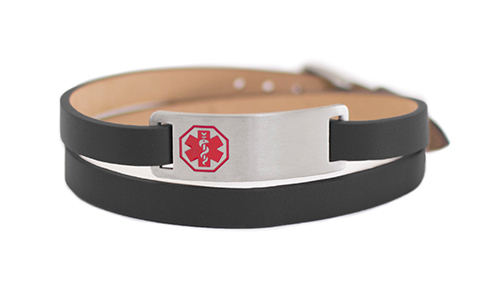 Doc Tock Length: 7"-8 1/4"
This double wrap black leather strap bracelet in 7" by 8 1/4" has an engravable stainless steel plaque measuring 1" by 1/2". 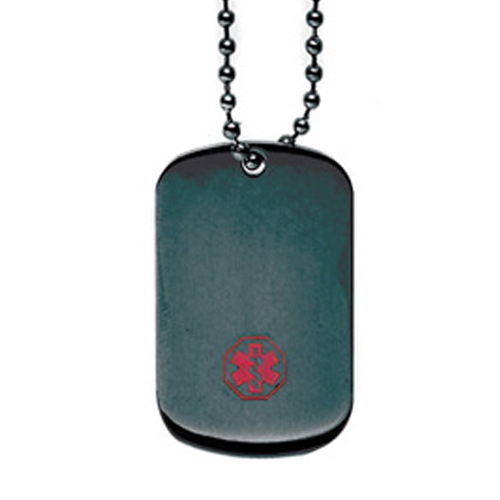 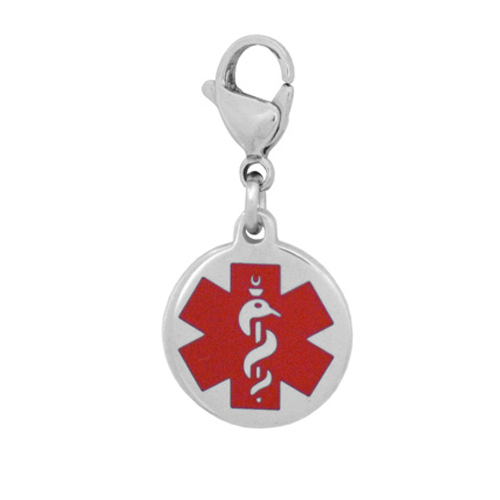 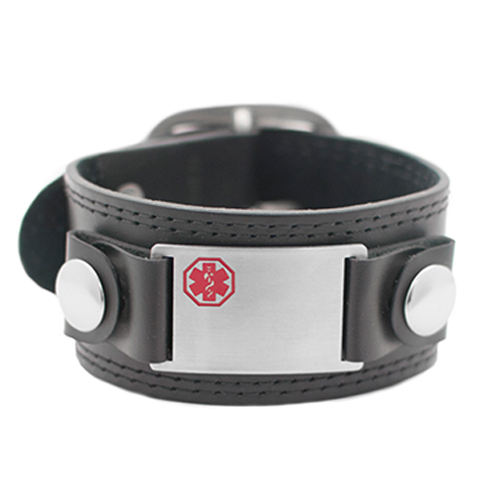 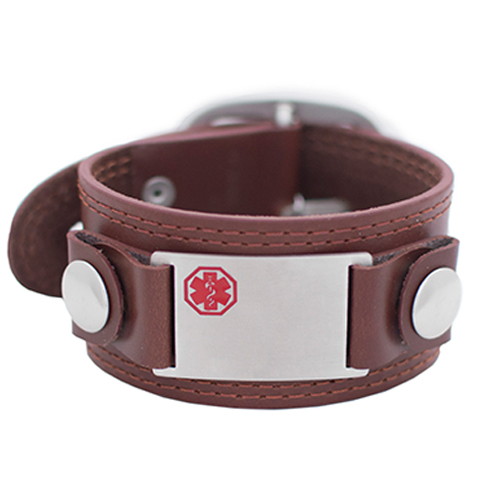 All Doc Tock leather bracelets come with a medical alert wallet card. 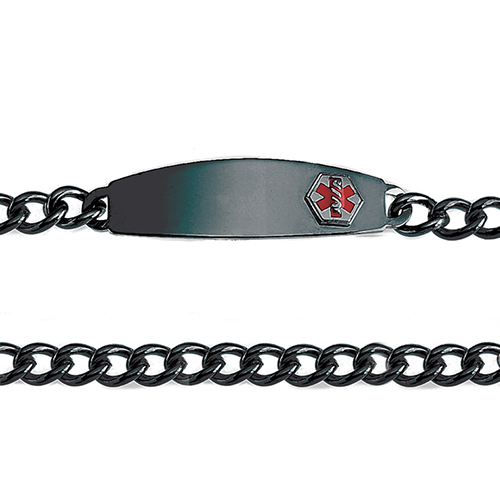 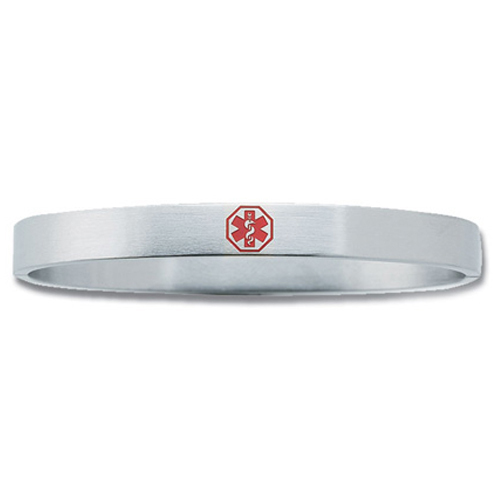 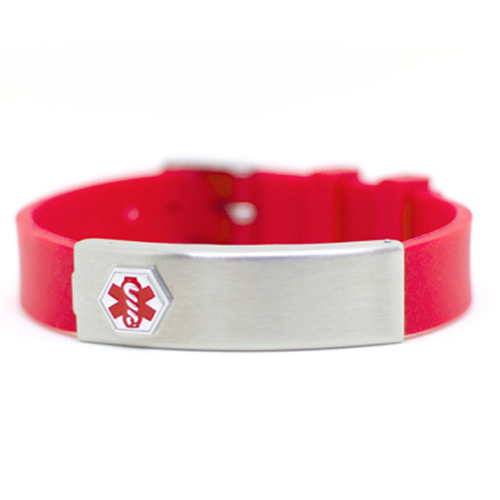 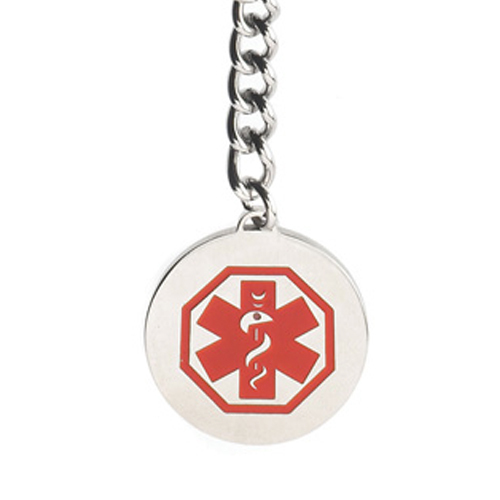 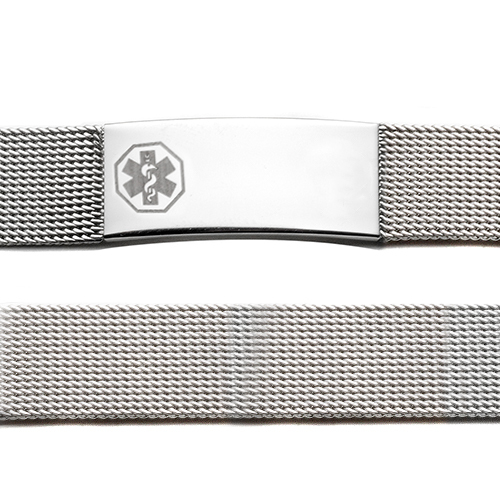 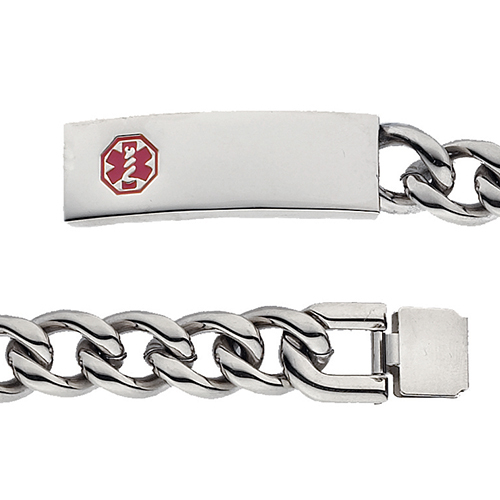 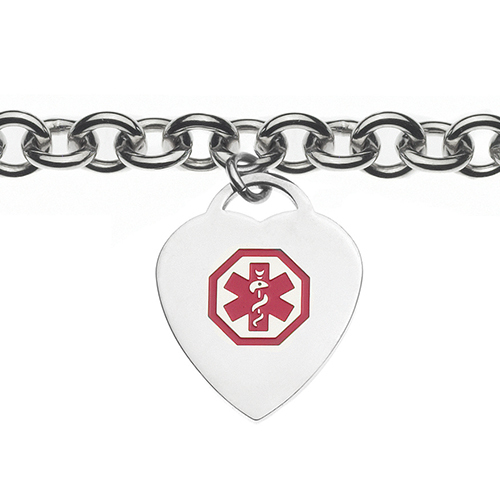 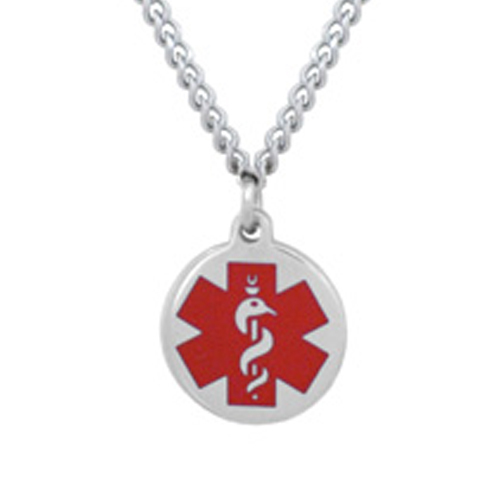 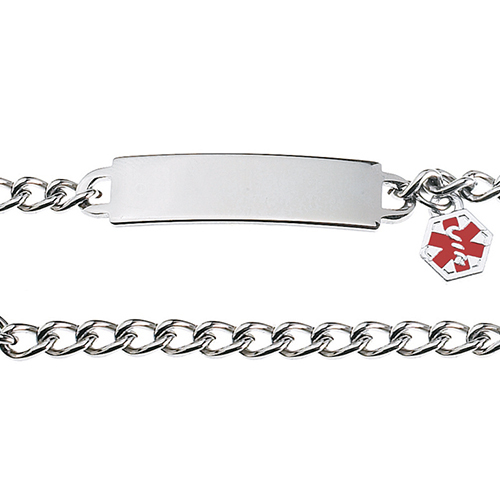 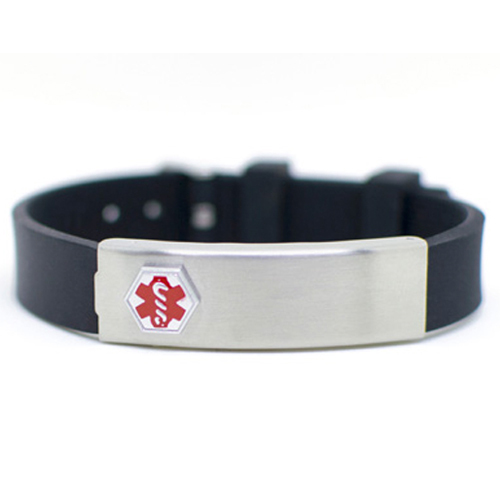 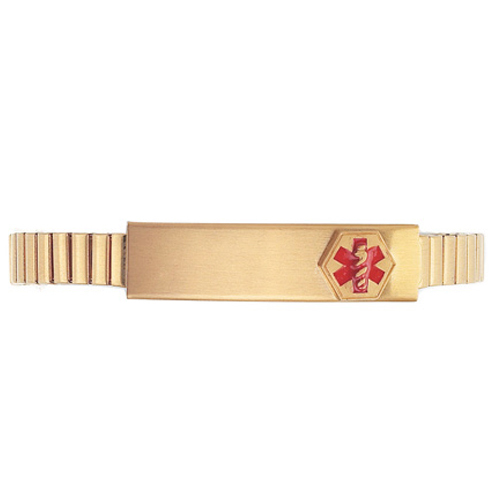 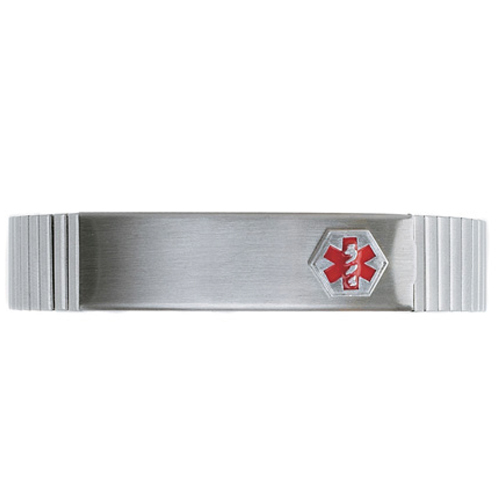 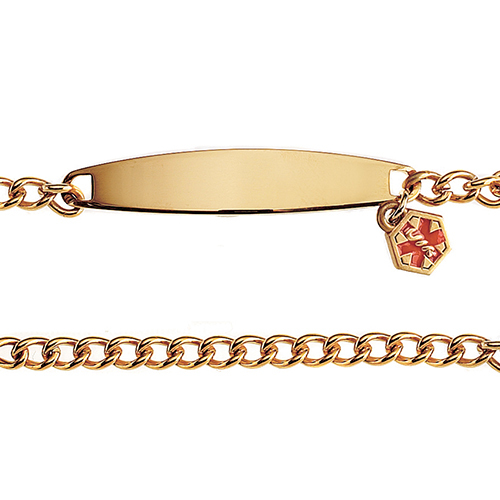 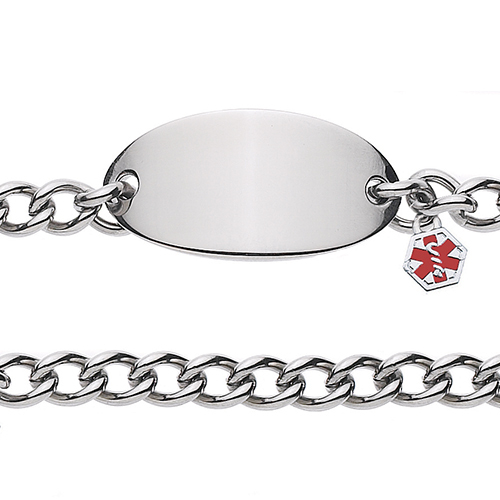 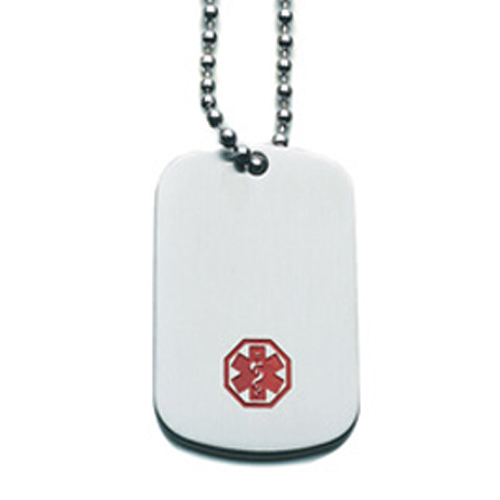 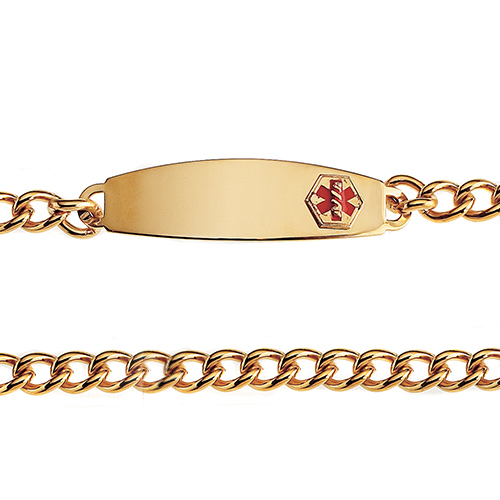 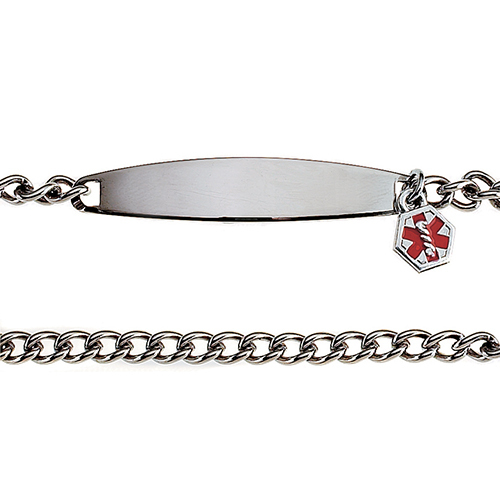 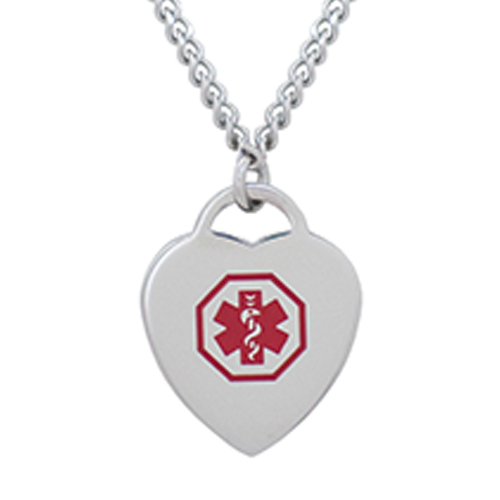 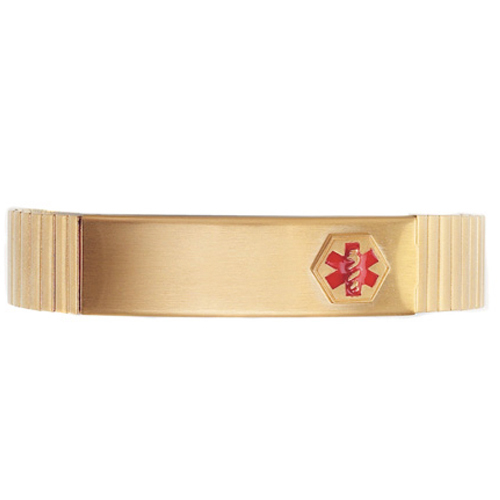 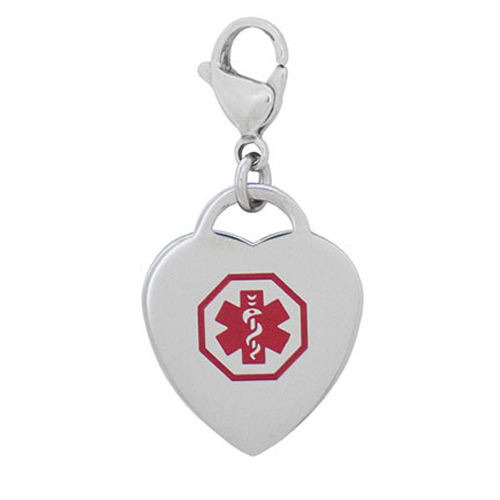 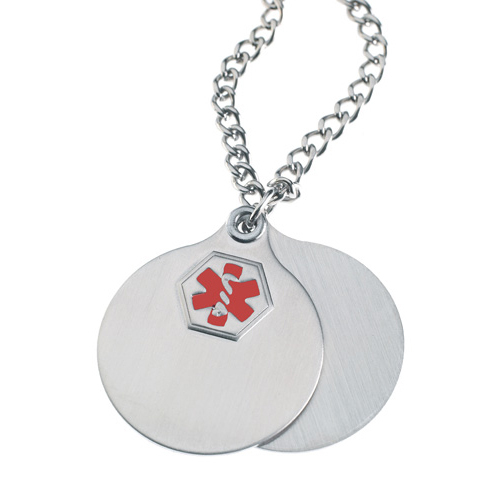 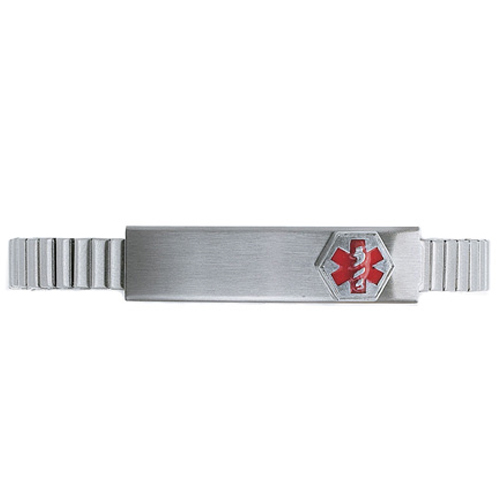 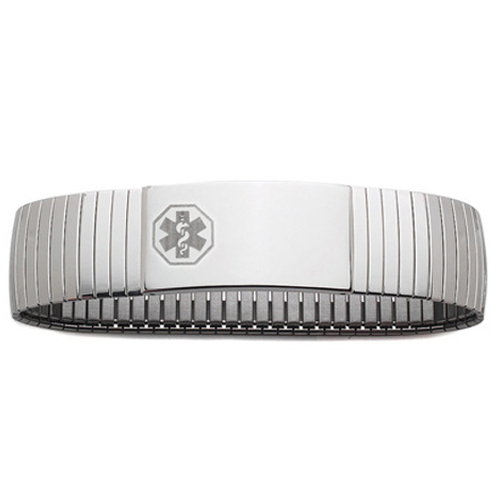 All of the engravable stainless steel features in our Doc Tock bracelets are hypo allergenic.